MOSCOW (Sputnik) - South Korea will provide financial support to national companies doing business in Iran, which are affected by anti-Iran sanctions re-imposed by the United States, Yonhap reported on Thursday citing the South Korean Trade Ministry. According to the Yonhap news agency, South Korea will also explore alternative markets in order to minimize a negative impact on the country’s economy, as well as will continue negotiating exemptions from US restriction on imports of Iranian oil. The report follows the re-introduction of Washington's sanctions, previously lifted under the Iran nuclear deal, announced on August 7. The restrictive measures target Iran's acquisition of dollar bank notes, trade in gold and other metals, transactions related to the Iranian rial, as well as the other countries' transactions and trade activities with Iran. Another wave of US sanctions on Iran’s energy sector is expected to be re-imposed in November. According to the Observatory of Economic Complexity figures, South Korea was the world's third importer of Iranian oil in 2016. Meanwhile, analysts have warned about the possible consequences of the switch from dollars to national currencies, triggered by Turkish President Recep Tayyip Erdogan and top officials of other countries, affected by US sanctions. Thus, Erdogan announced that Ankara would switch to the lira for international payments. Similar decisions were announced earlier by China, India, Iran and Russia, which have started using national currencies in bilateral energy trade. 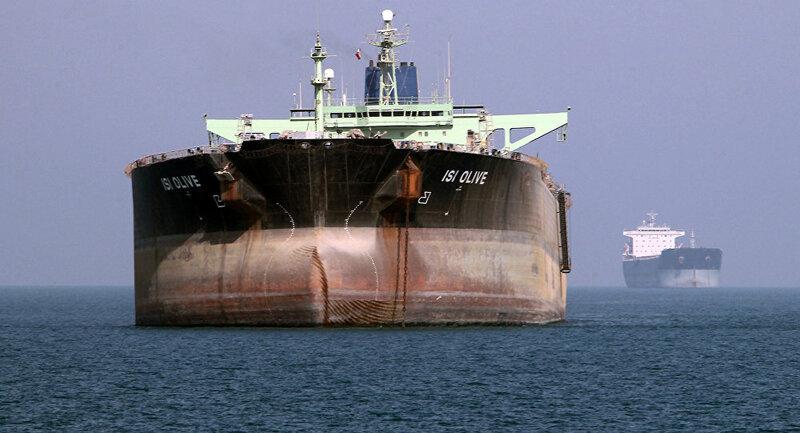 The question arises whether the Persian Gulf states, the world's major exporters of oil, will follow the suit. READ MORE: Fleeing the Buck: What Will Happen if the Gulf States Move Away From the Dollar?